Second place in this international competition went to the Atlantic Challenge team from Nantes, France, for its Philéas house. Team Prêt-à-Loger from Delft University, Netherlands, placed third for its house, A Home With a Skin. Two of the 20 teams represented U.S.-European partnerships. Team Réciprocité (Appalachian State University and France’s Université d’Angers) placed ninth, and Team Inside Out (Rhode Island School of Design, Brown University, and Germany’s University of Applied Sciences–Erfurt) placed 14th. 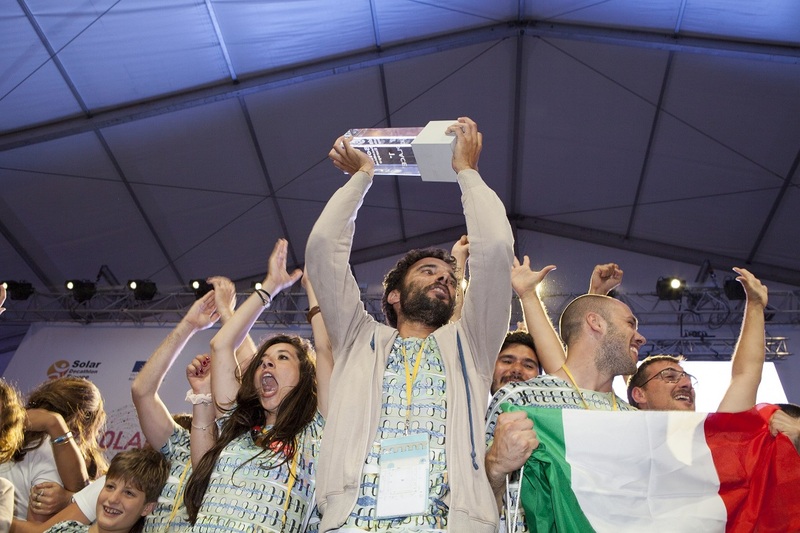 Congratulations to all the Solar Decathlon Europe teams! 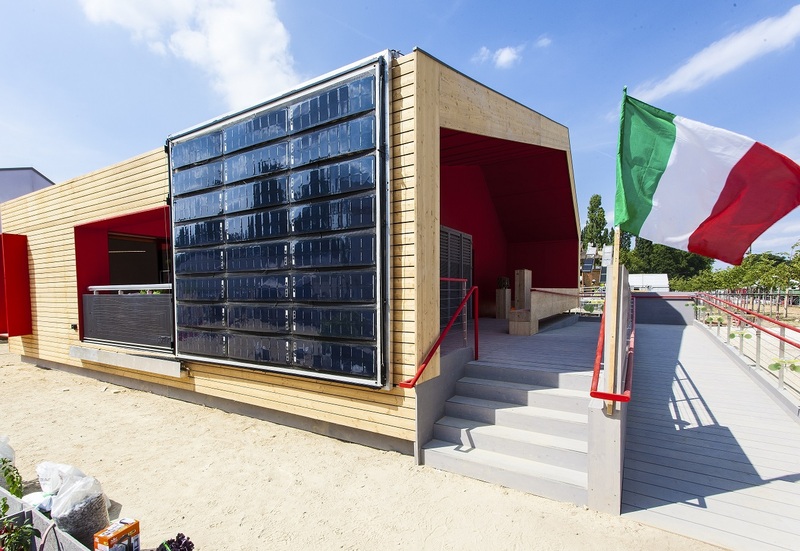 This entry was posted on Monday, July 14th, 2014 at 4:08 pm and is filed under Awards, Competition, Solar Decathlon, Solar Decathlon Europe 2014.